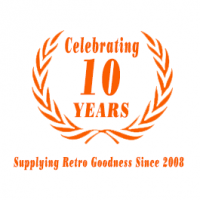 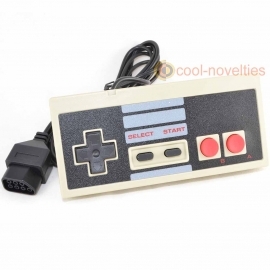 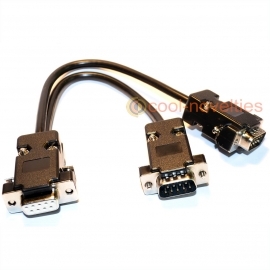 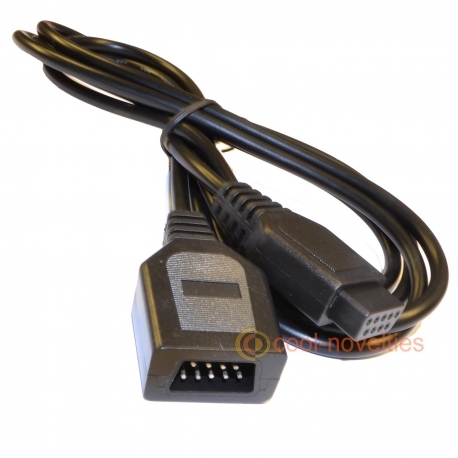 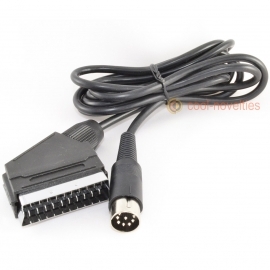 A brand-new 1.8m (6ft) joystick extension cable compatible with all 9 pin joystick ports. 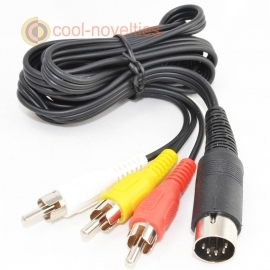 Perfect when only slimline plugs can be used or in very restricted areas or when your joystick cable just won't reach far enough. 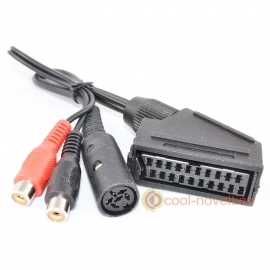 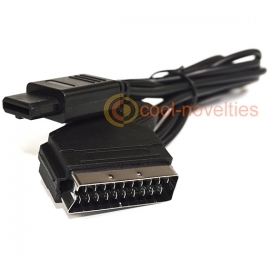 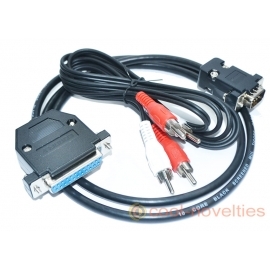 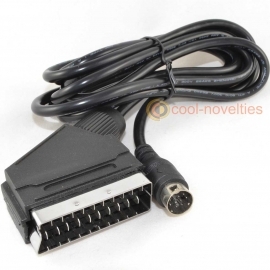 Sega Megadrive joypads have a short cable - this will extend them by another 1.8m. 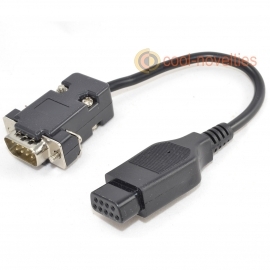 Reach your sofa with ease!